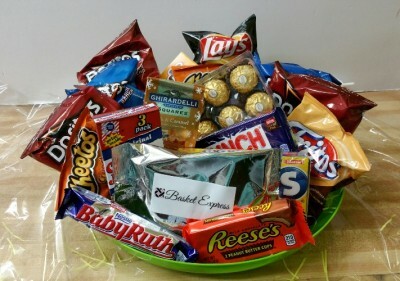 Home → Shop → Top Sellers → Top Sellers! 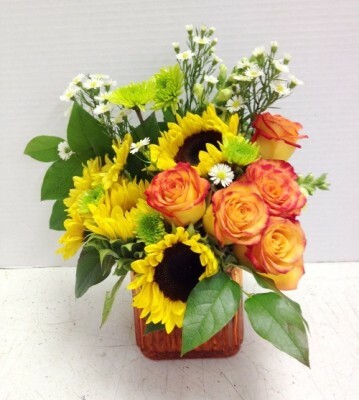 We are excited to offer you a place to order our top sellers! 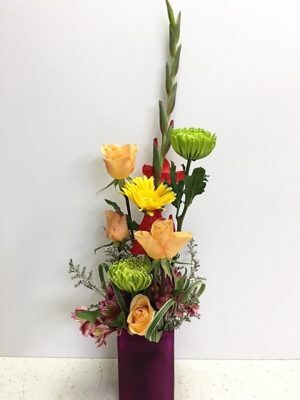 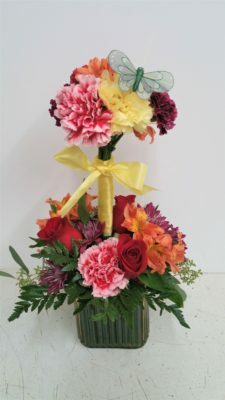 These are the floral arrangements that other people choose for their special occasions. 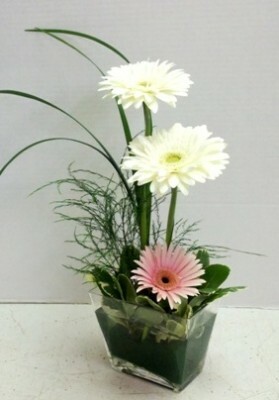 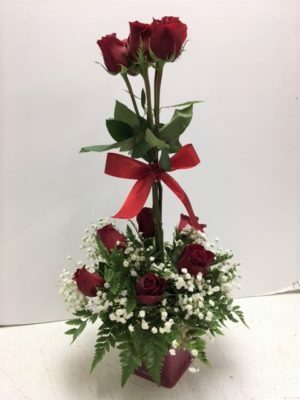 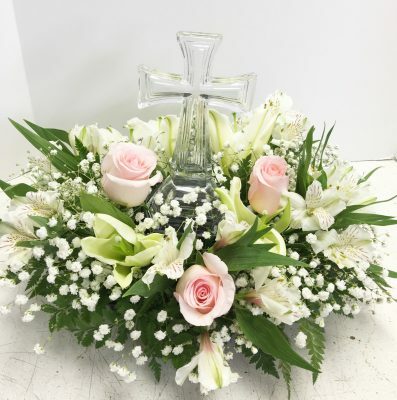 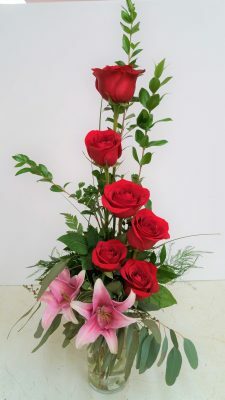 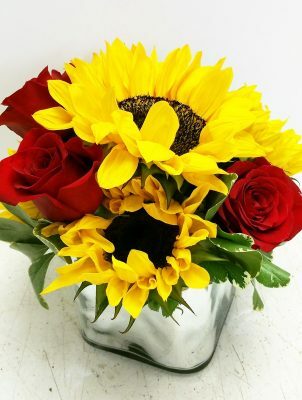 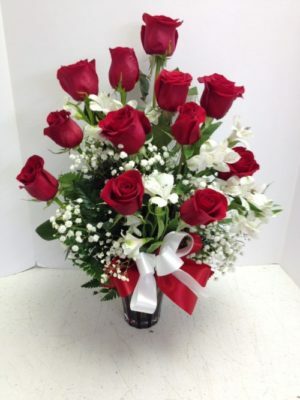 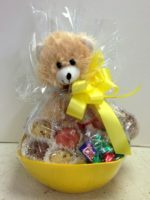 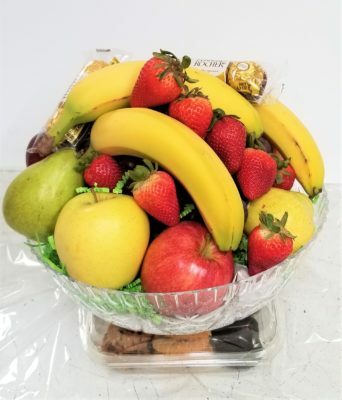 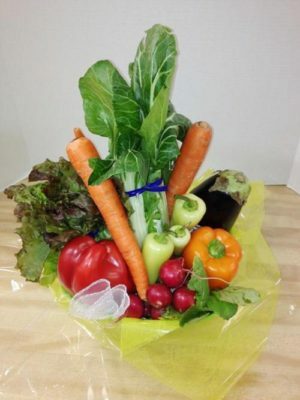 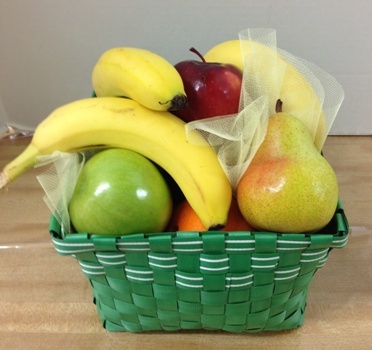 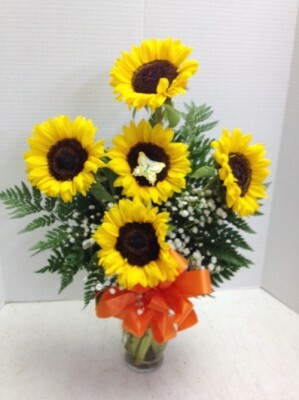 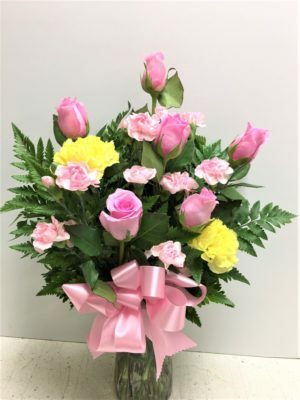 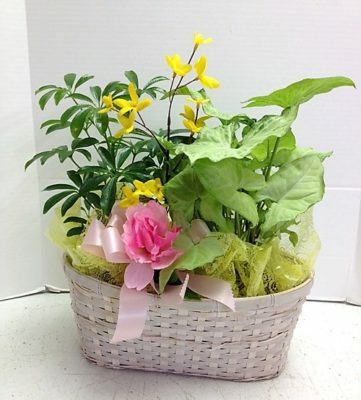 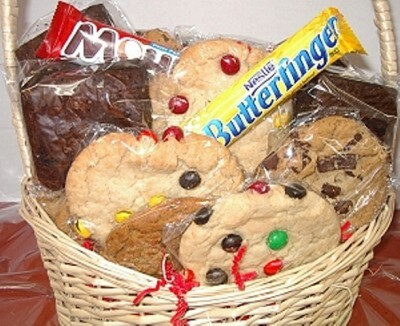 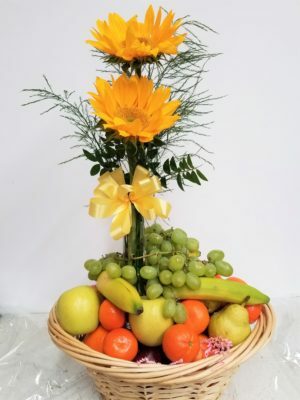 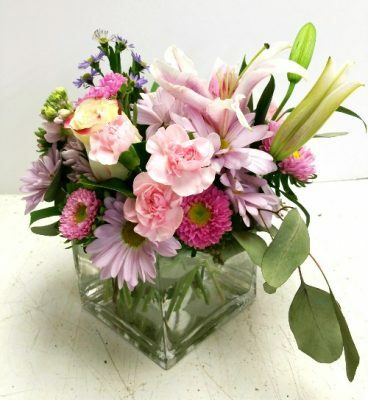 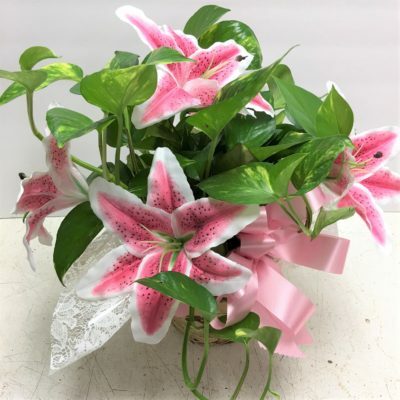 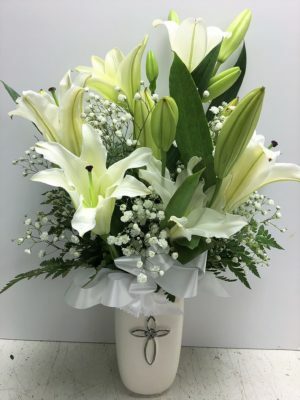 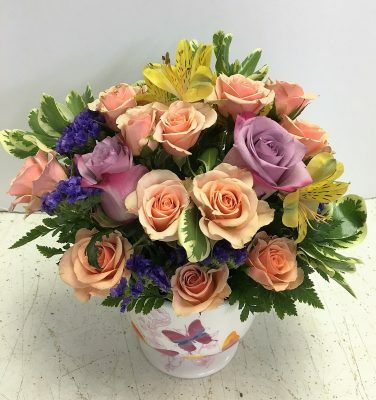 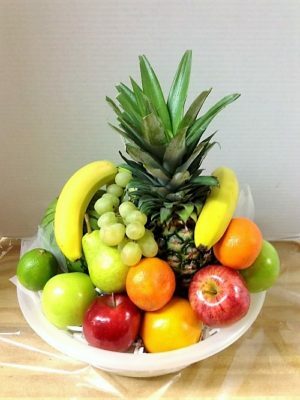 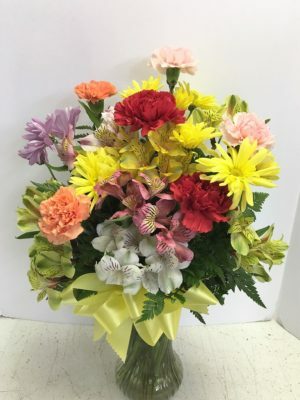 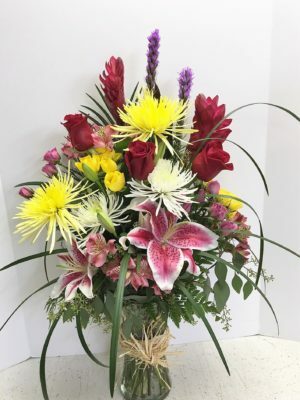 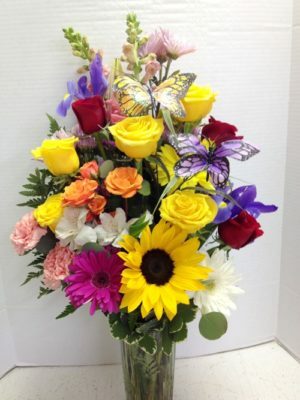 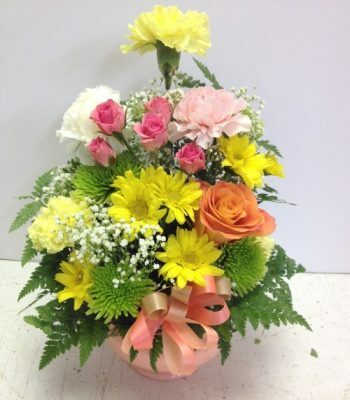 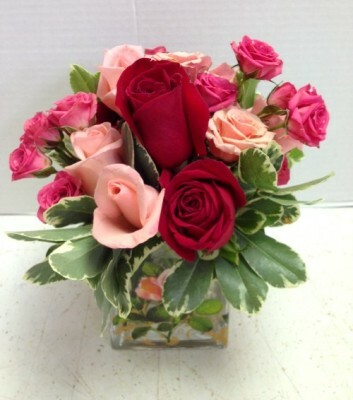 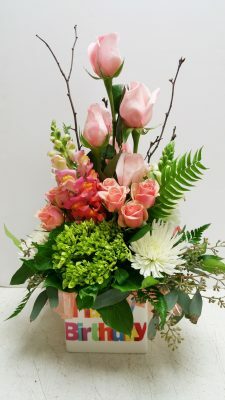 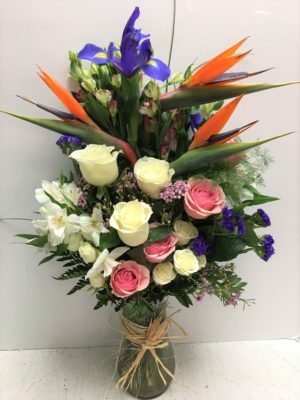 Here you’ll find custom designed flowers and gift baskets that we know will make you look good! 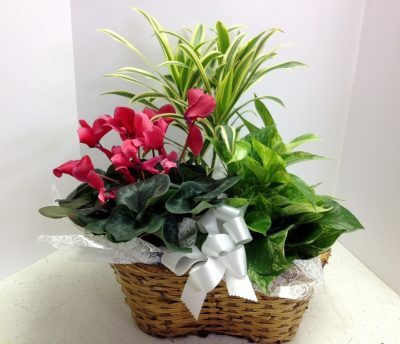 SIMPLY CLICK on the name below to be taken directly to the Top Sellers Product! 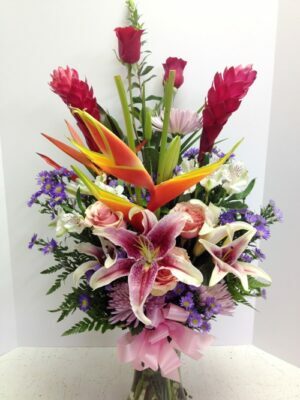 Or choose from anywhere on the website, or feel free to call us at 602-246-1271 and talk to Pamela or Tina. 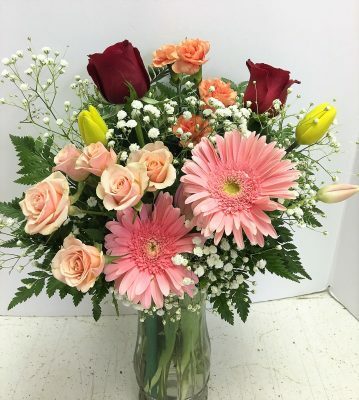 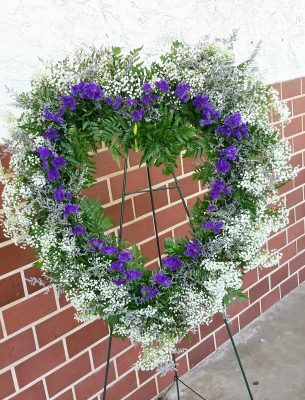 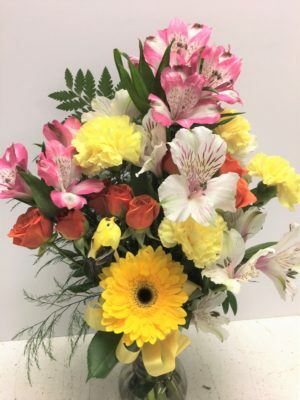 Or stop by our beautiful flower shop and pick out flowers from our coolers! 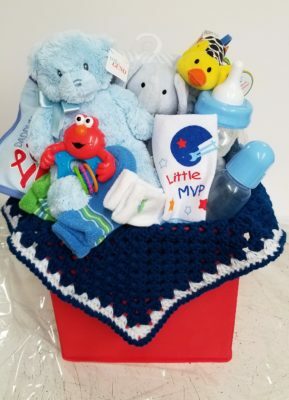 SIMPLY CLICK on the BLUE WORDS below to be taken directly to the Top Sellers Product! 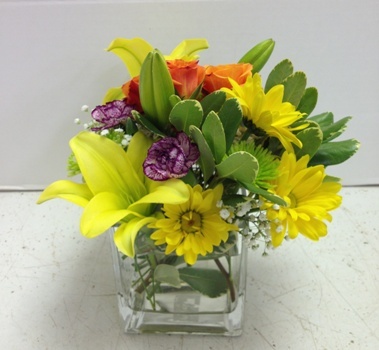 Or you may choose from anywhere on the website, or feel free to call us at 602-246-1271 and talk to Pamela or Tina. 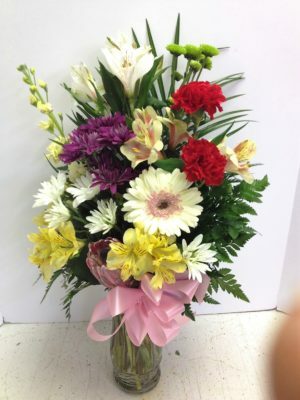 Or stop by our beautiful flower shop and pick out flowers from our coolers! 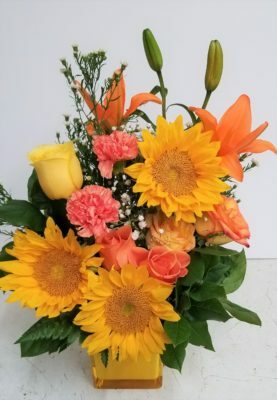 Flowers always make people smile, and they are perfect for every occasion. 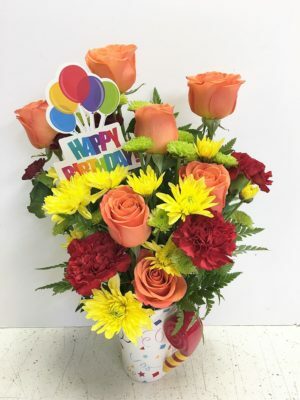 Don’t limit yourself to a birthday or anniversary! 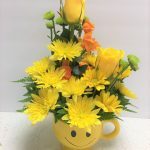 There are other “holidays” like National Doctor’s Day (March 30) and National Nurse’s Day (May 6). 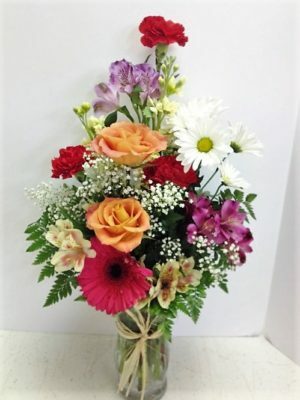 There’s Cinco de Mayo (May 5) and Grandparent’s Day (September 11). 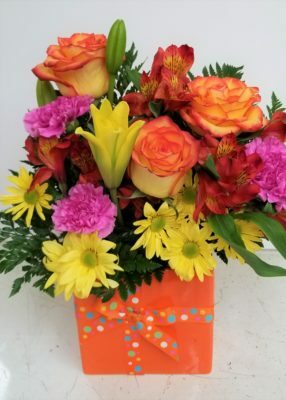 There’s Professional (Secretary) Administrative Day (April 27), Boss’s Day (October 17) to name a few! 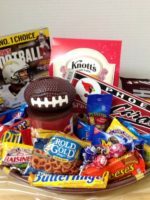 Here you’ll find a terrific selection of our Top Sellers, and yes, you can click on the BLUE WORDS to order securely online right now! 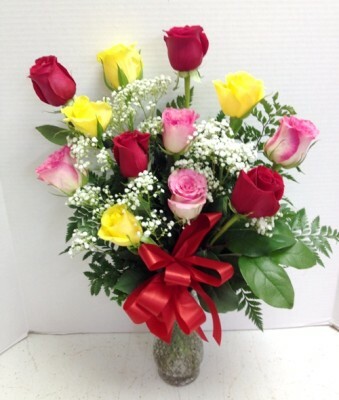 Rosey Springtime Funtime Precious Colorful Roses Celebrate!